We all had a lovely time visiting London Zoo, as part of our new Maya topic. We looked at various different animals that originated in Central America. It was a really nice (as well as tiring) day! As part of our creative curriclum topic (the Vikings) we designed and made our own Viking pendants. We modelled our designs after several of the Viking gods. We used clay to model our designs! During business week we had the task of creating a food product as well as the packaging. We had to present our idea to the one and only, Levi Roots. 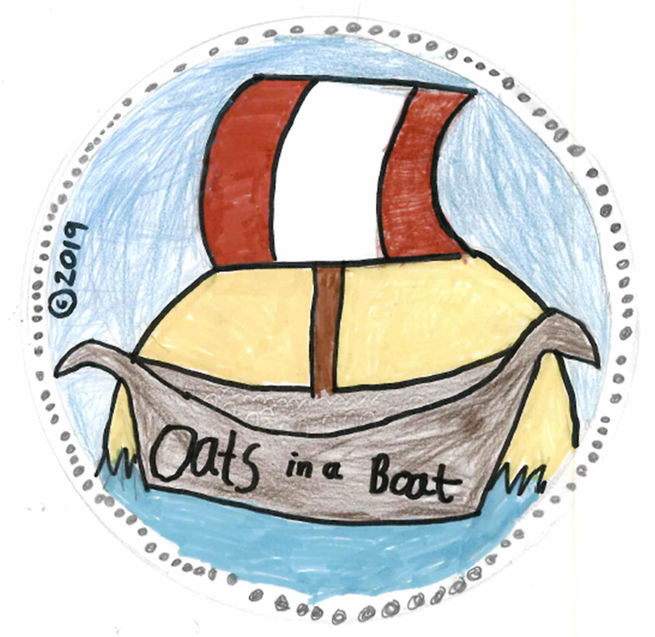 As a team we decided to make Viking oat cakes, packaged within our hand-made recyclable boats. Mr Roots himself was so impressed with our ideas we won the dreaded Dragon's Den, winning £50 from him. We went on to win business week! We were very busy making Tudor houses as part of our creative curriculum topic. We measured all of our wood and used a saw correctly to accurately cut our pieces. We then glued them all together using a hot glue gun, (safely of course). Do you like our finished products? During Spanish day, we had the opportunity to cook several Spanish tapas dishes. We had a professional cook come in and help us cook our dishes. We were lucky enough to take our food home with us. It tasted delicious. In science this week, we have been extremely busy learning about different to filter impurities. We designed our own filter systems using different materials to test if we could purify dirty water. 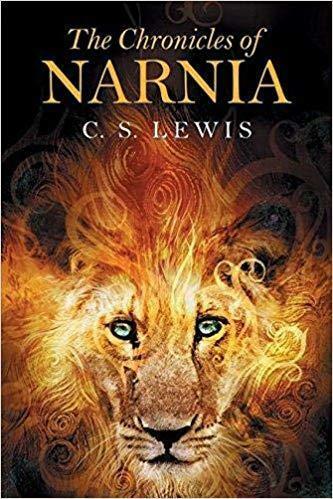 In SMSC we have been focusing on Christianity. Father Stuart from All Saints Church came in to talk to us about suffering within Christianity. We asked him many fascinating questions and we really enjoyed his talk! This week we learnt about what people ate in the Tudor times. We were shocked to find out that there was a huge difference between the diets of rich and poor people! We decided to become scientists and examine some human remains to research what type of poo we had (rich or poor). What remains did we use I hear you ask? You heard correctly! We dissected samples of Tudor poo to see what food remains we could spot! We then put our results in a tally chart, and used our knowledge to conclude which poo we had. As part of our creative curriculum topic we went to the Tower of London to learn about Tudor life. We had a very fun and interesting day. In science this week we were researching into absorbency. We decided to help poor Edith, (a servant for Henry VIII), to clean up the horrid messes left by Henry VIII. We tested different materials to see which one would be the most useful in helping Edith clean up, (the most absorbent). We tested this in...BLOOD! We were lucky enough to go to Hampton Court Palace to kick off our new Tudor topic. It was lovely weather and we all learnt lots of facts about the Tudors. Line Graphs Practice your data handling skills.